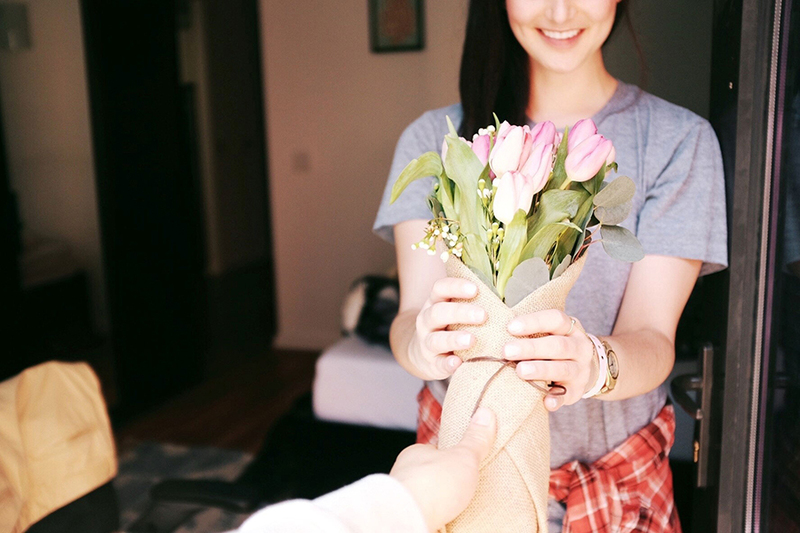 Giving someone flowers can help us to communicate a variety of sentiments, from professing love or giving thanks to expressing condolences or saying sorry. They are natural, beautiful, and fragrant — able to stir an emotional response in almost any recipient. In the thousands of years since we’ve been giving flowers to one another, they’ve become a traditional present for many special occasions. 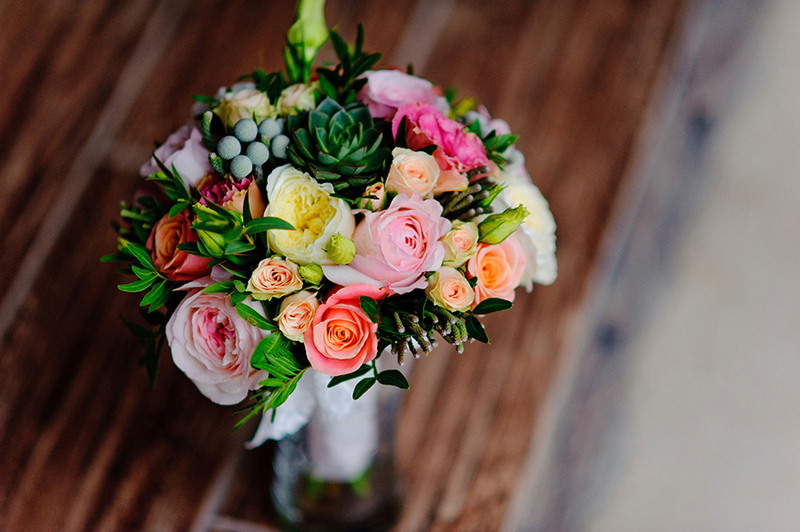 Sometimes your choice of flowers might be influenced by tradition or etiquette, complicating what at first might seem like a simple decision. To help you out, we’ve put together this guide to choosing the perfect flowers for almost every occasion. Read on to find out more. Roses are the first flower that come to mind for Valentine's Day. Their vivid shades of reds and pinks offer the perfect symbol of the passion and romance in your relationship. They look great on their own as a single flower, in a small bunch, or as part of a larger bunch. Though roses are the traditional choice, other species like tulips, hyacinths, orchids, and carnations also have that bright and loving feeling, making them a great alternative to roses or nice flowers to mix into a beautifully presented Valentine’s bouquet. Perfect choice: Our long stemmed Grand Prix roses come in a hand-tied arrangement. With their deep red colouring, velvety petals, and elegant stems, they’re the ideal gift for your Valentine. Your mother plays a special role in your life, so it’s only right that you get her some special flowers when Mother’s Day comes around. 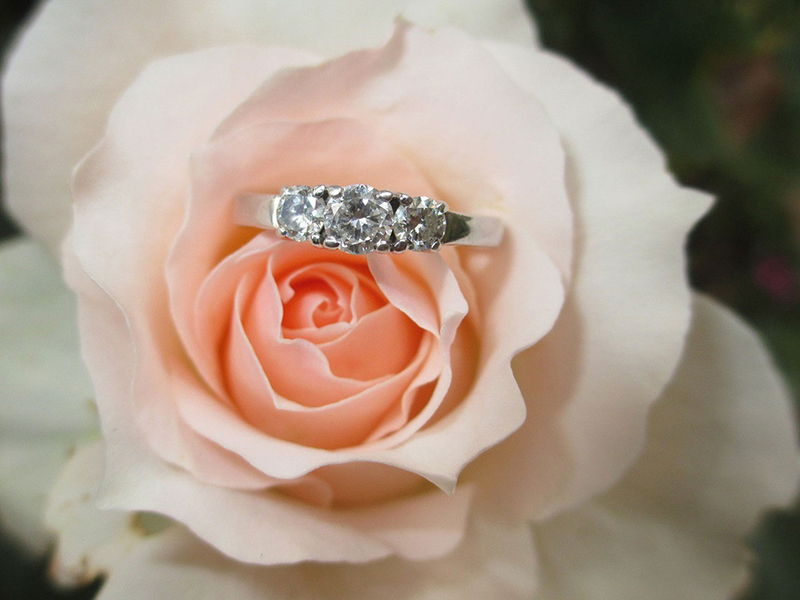 You will want to choose an arrangement that makes her feel cherished and appreciated, while also being something that she will love putting on display. Opt for a bright and vivacious bouquet — species like colourful carnations and roses mixed with chrysanthemums, lilies, and Gerbera daisies are a great choice. Not only will they light up any room, but their delicate fragrance will freshen up her home for days afterwards. Perfect choice: Our vibrant hand-tied bouquet is perfect for Mother’s Day, with plenty of colour on display. It features such flowers as green carnations, chrysanthemums, and orange large-headed roses. 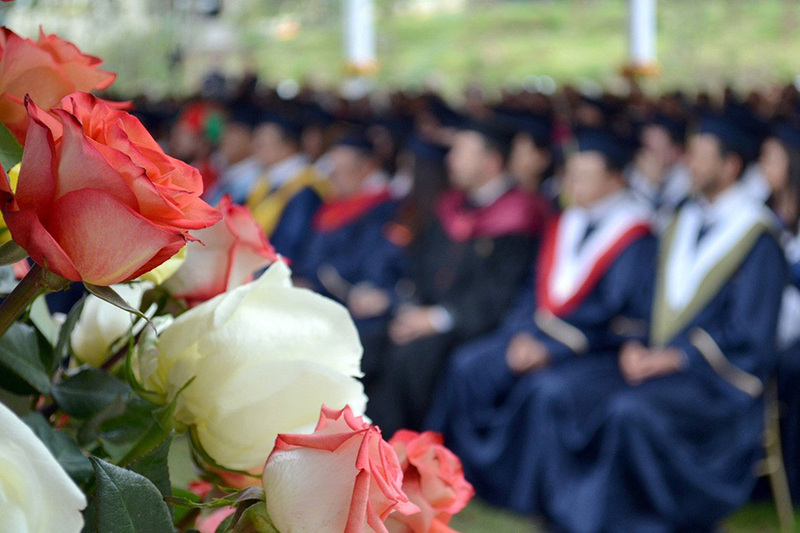 There are many occasions for which you might want to say congratulations, such as a new job, a graduation, or a new home, and flowers are one of the best ways to express your feelings. Depending on the reason you are sending them, the time of year, and the tastes of the recipient, you might have to put some thought into the type of flowers you are giving. For example, if you are buying for a friend as a housewarming gift in the summertime, a gorgeous bouquet of colourful, scented flowers will leave their new home feeling fresh and welcoming. Springtime arrangements should be pale for a more delicate look, while deeper, richer shades work best in the winter months. Perfect choice: For an ideal way to say congrats in the autumn or winter months, our Golden Autumn vase and Laurent Perrier Brut gift set will give your loved one something to admire while they are toasting to their success. Flowers are a wonderful symbol new life, and as such, make a fantastic gift for welcoming a baby into the world, while offering your warmest wishes to the happy new parents. It’s best to stick with the traditional colours that match the gender of the new arrival, so opt for blues and rich purples for a boy, and pinks and creams for a girl. Large, coloured roses make a great centre pieces for this type of arrangement, and you can offset these with smaller flowers that complement the shade of their petals. If you are sending your floral gift to a hospital, it might be worth opting for flowers with little-to-no scent to cater to all visitors. Perfect choice: We have both baby girl and baby boy gift bags which are filled with flowers that match the gender of the new arrival. Each are presented in a cute, illustrated gift bag. An engagement is a time for celebrating the love of two people for one another, and there isn’t a better way to offer your heartfelt congratulations than with a bouquet that matches the sentiment. 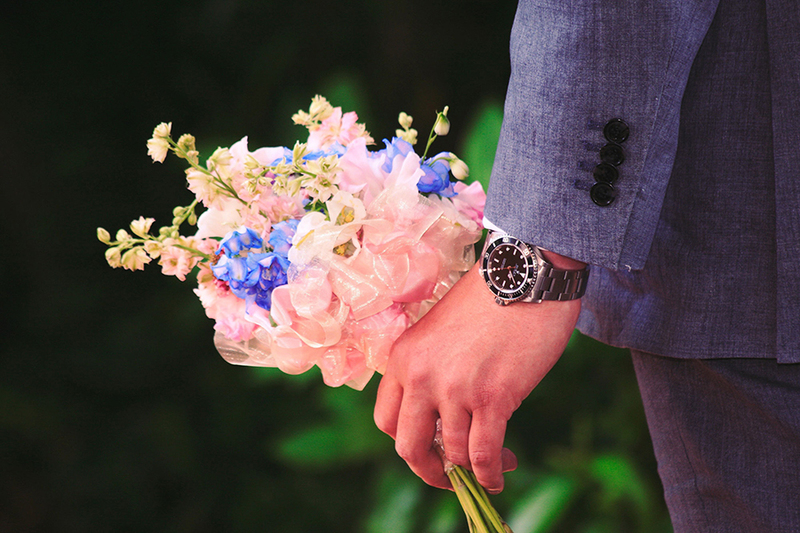 One of the best ways to pick the perfect flowers for the happy couple is to try to choose something that matches both of their personalities. Try such flowers as flamboyant chrysanthemum and Oriental lilies for a couple who have big personalities, or daisies and yellow carnations for people who are always laughing. Perfect choice: A classic choice is to reflect the white wedding theme, opting for an arrangement that contains pale flowers. They also symbolise good luck for the future. Our Wonderfully White selection and Laurent Perrier Brut gift set brings together a traditional white bouquet with delicious champagne for toasting. Though there is a whole world of gifts that you can buy for a birthday, flowers will go well with almost anything and even make a fine present on their own. There are a couple of methods you can use to find the ideal choice for your loved one, with the simplest being to choose their favourite type of flower and working around it — a sure-fire way of bringing a smile to their face. 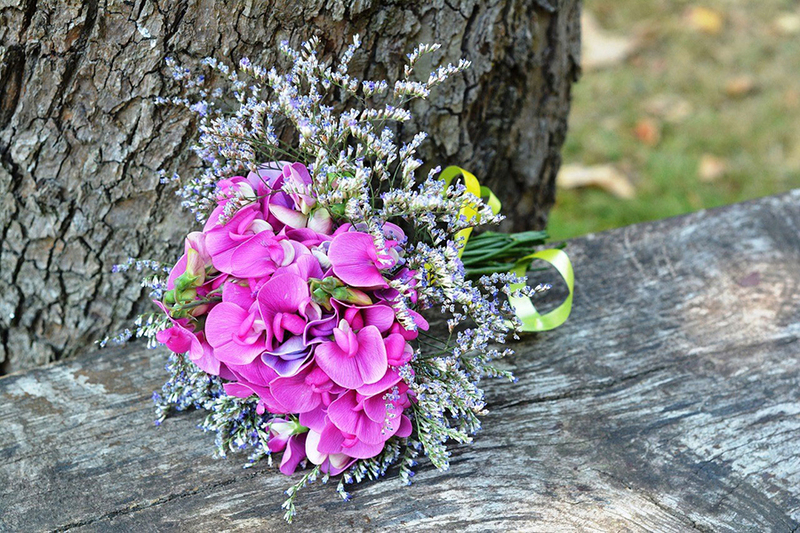 Flowers are a traditional gift to give a couple on the anniversary of their wedding. Because each one is a milestone and only comes around once, there are traditional flowers that match the number of years that your friends or relatives have been together. The below list sets out the species that corresponds to each year. Choose one of these as the central flower for any arrangement and you will be well on the way to creating a meaningful bouquet. Flowers can be used to express your sympathy and condolences to someone who has recently suffered a bereavement. These flowers can come to represent hope and life in a difficult time, but it is important to get the feeling and message right in the arrangement that you choose to send. 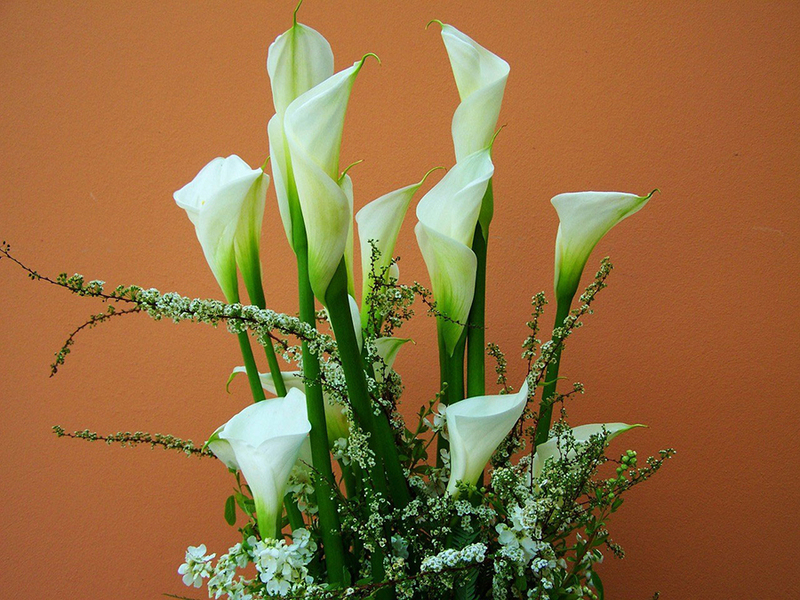 The traditional colour associated with sympathy flowers is white, so opting for lilies, white roses, orchids, irises, carnations, gladioli, or chrysanthemums in a tasteful arrangement is usually a safe choice. On the other hand, if you knew the dearly departed well as someone who loved life and would want to be remembered in a happy way, more colourful options can be explored. Perfect choice: Our Exquisite Arrangement in cream is a good choice for sympathy flowers thanks to its gentle colour scheme and elegant shape. It comes in a convenient ceramic container, which saves an extra vase having to be found at a difficult time. 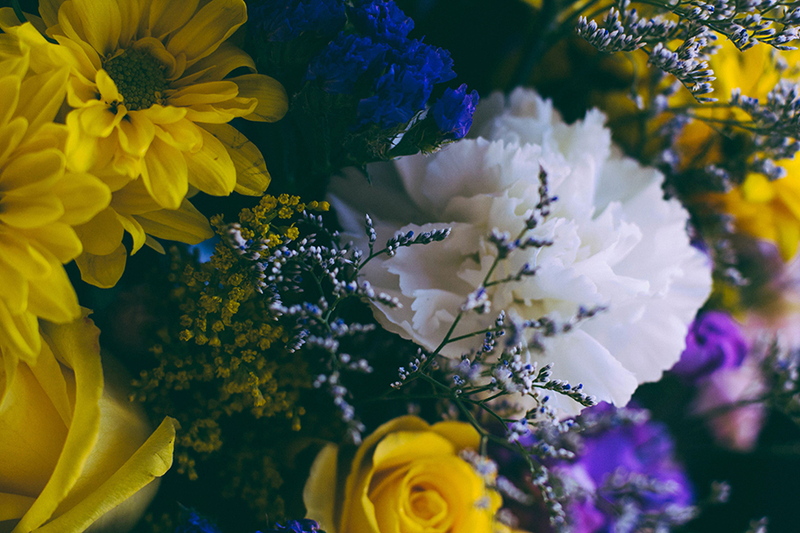 When a loved one is injured or ill, the gift of flowers is one of the best ways to brighten their day. Unless you know that they have a personal preference, a choice of lively, bold flowers full of life will have them feeling healthier and happier in no time at all. Should your friend or relative be in the hospital, a bouquet of flowers will go a long way to brightening their dreary room. Yellow represents life and health, but red and orange flowers can also do the job nicely. 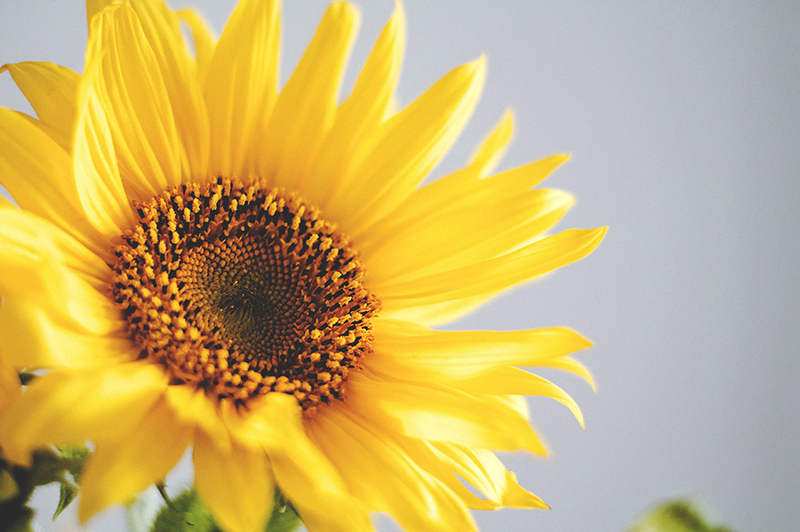 Look toward species like sunflowers, daffodils, tulips, and wide coloured roses to deliver a dose of positive vibes. If your loved one is in hospital, take care not to choose flowers with a strong scent so that they do not offend others that might be sensitive. Perfect choice: Take a look at our Sunflower Perfect Gift, which brings together three vibrant sunflowers and some pretty pinks and purples to create a great uplifting present. Sending or giving flowers is one of the most popular ways to say thank you to someone, and you can really show your gratitude through your choice of colour and type. Traditionally, some species of thank-you flowers convey different sentiments: for example, sweet peas are used to say ‘thanks for a good time’, hydrangeas can mean ‘thank you for being understanding’, and chrysanthemums can say ‘thank you for being a great friend’. Another great way of choosing a thank-you bouquet is by tailoring it to your recipient’s tastes. If you know them well enough to know their favourite flower or colour, use this to inspire an arrangement that they will love. Everyone does something wrong at some point, and one of the most meaningful way to say sorry is with a bouquet of flowers. Colours are an important thing to consider here, as you don’t want to be too brash with your selection. White symbolises peace and forgiveness, while yellow is the shade of friendship and companionship. Opt for one or a mix of these and pair it with a card that conveys your regrets and you will have the ideal gift to apologise with. Perfect choice: Our Wonderfully White hand-tied bouquet makes for a fantastic peace offering, and its extra-large size can really express the sincerity of your apology. 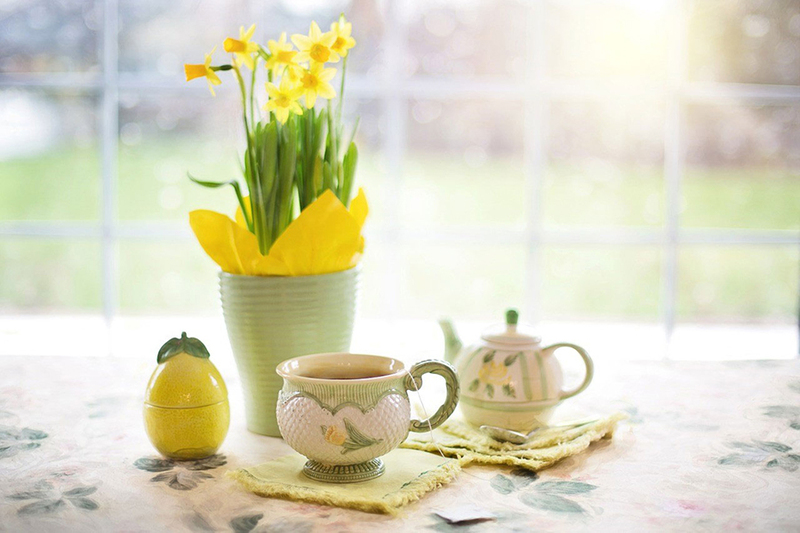 Springtime is a special time of year when plants and flowers naturally bloom and the world begins to come to life, and Easter is right at the heart of the season. 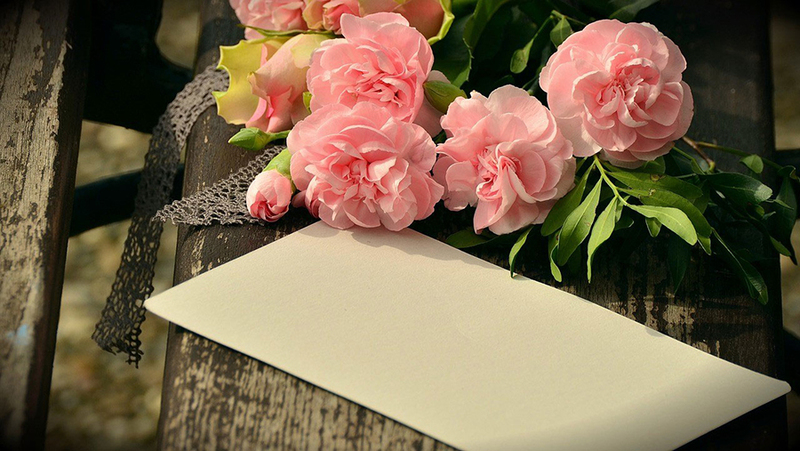 If you would like to commemorate the occasion by sending a loved one some flowers, there are a few types that will add a special significance to your gift. 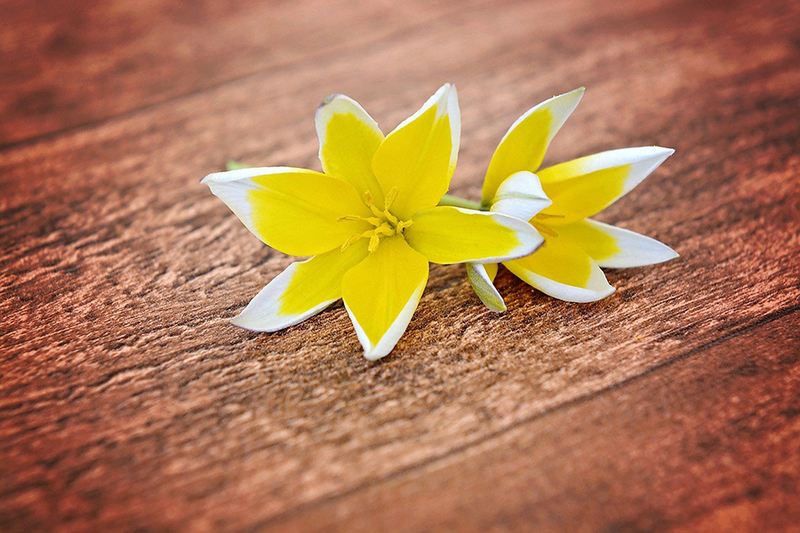 Yellow is the colour of new life and white is the colour of purity, so you should look to species like daffodils, Calla lilies, daisies, tulips, and snow drops as the stars of your arrangement. 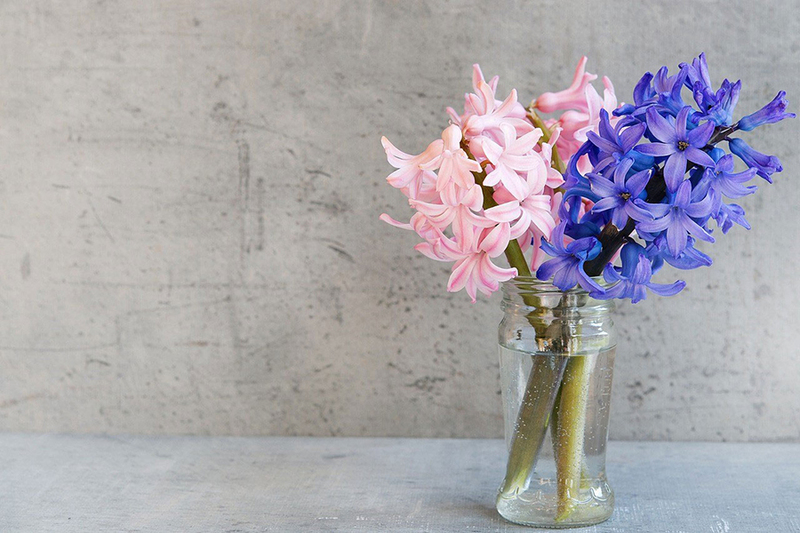 Mixing these flowers up will give your gift a beautiful, fresh look that anyone can appreciate. Follow the advice in this guide and you can buy your flowers with confidence knowing you’ve made a great choice, one that will put a smile on your loved one’s face. Take a look at our full range of flowers, as well as our champagne and flowers gift sets for something extra special. We also stock fruit baskets, hampers, and chocolate presents that will go incredibly well with your floral gift.